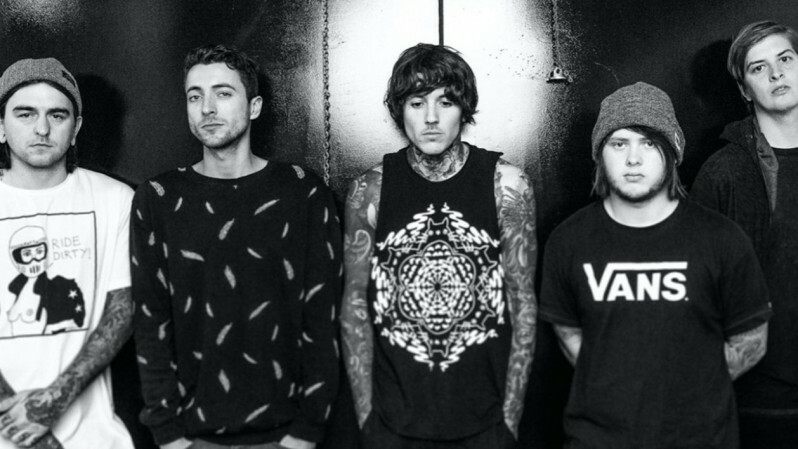 The song is lifted from the band’s 2015 album, That’s The Spirit, with the video directed by Tom Sykes, brother of BMTH frontman Oli Sykes. Says Tom: “This is the first time we’ve worked on filming and editing the whole project. Having creative control over every aspect from start to finish was great, it was a lot of work but extremely rewarding. Check out the video for “Avalanche” below.